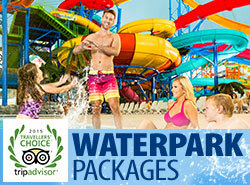 Our Spring Break Package features 4 passes to the 3-acre Fallsview Indoor Waterpark. ne of three other Falls Avenue Resort hotels between March 9th and April 8th you can take advantage of our amazing Spring Break Package deal, featuring over $300 free in attractions and dining. Spring Break Packages start from only $139 and will connect you and your family with the very best hotel, dining, and entertainment experiences that the city has to offer. 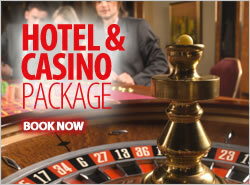 Book yours today and don’t miss out on all of the thrills and excitement of beautiful Niagara Falls!